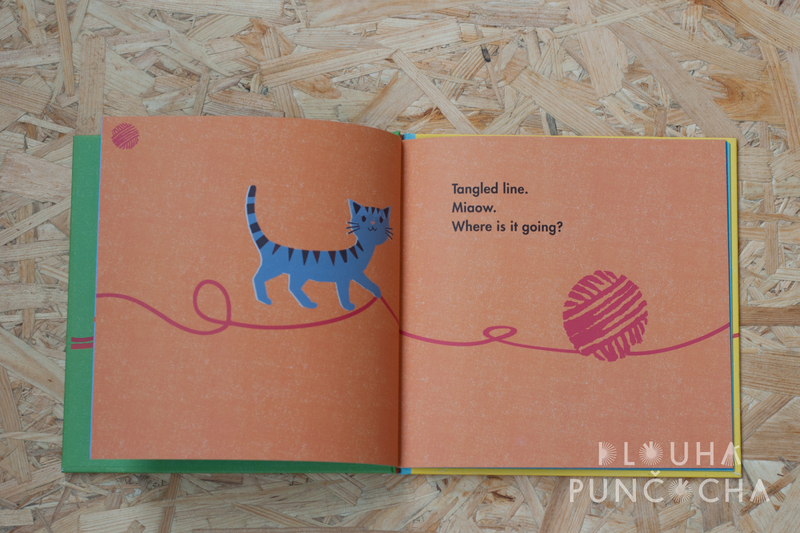 Learn about lines in this creative exploration of shapes. 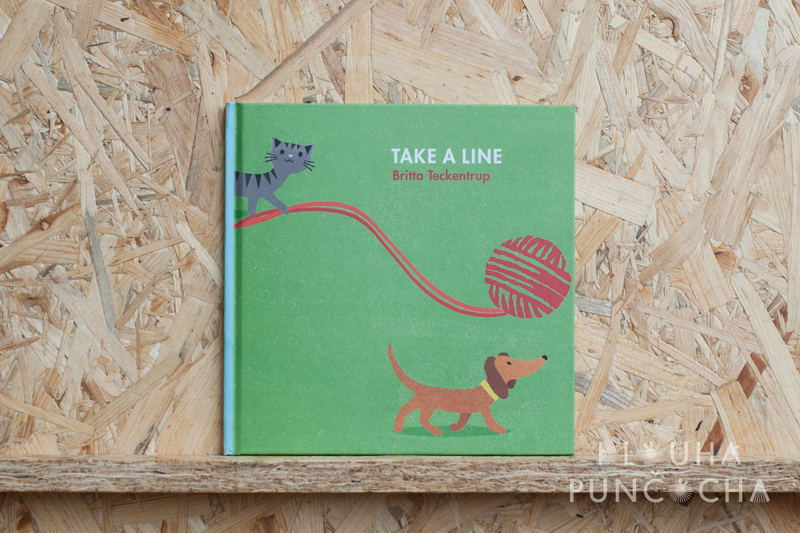 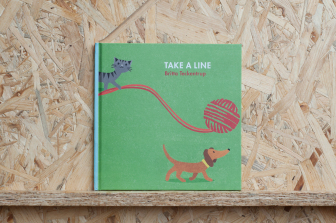 With simple words and bold, graphic images, Britta Teckentrup once again shows her innate understanding of design as well as her grasp of making concepts accessible to young children. 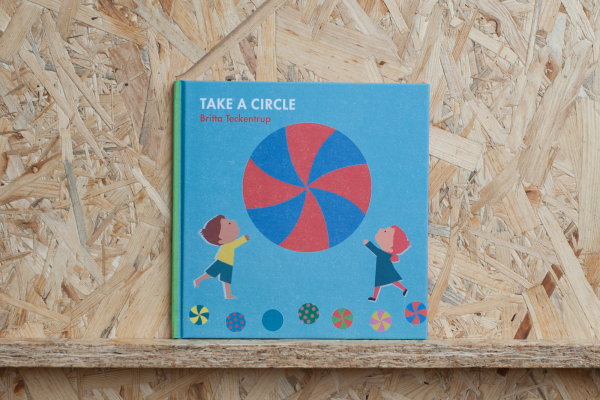 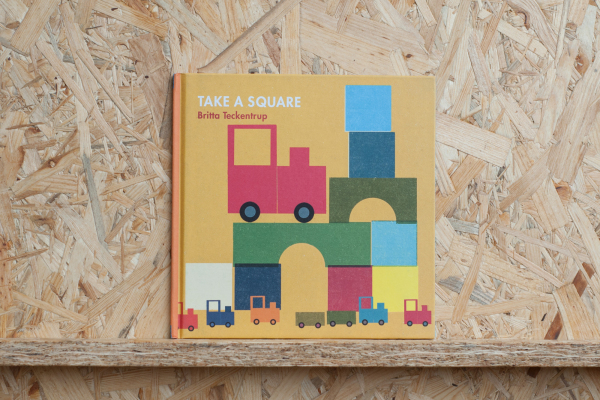 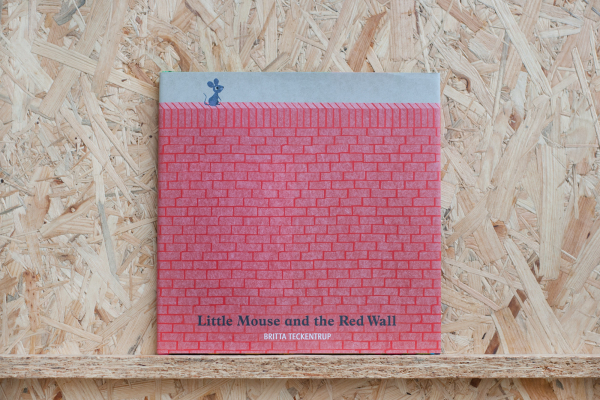 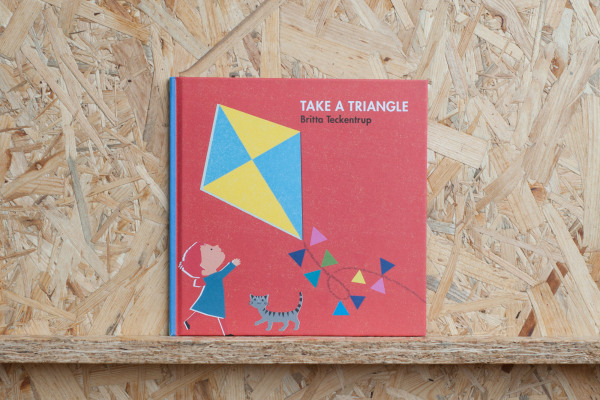 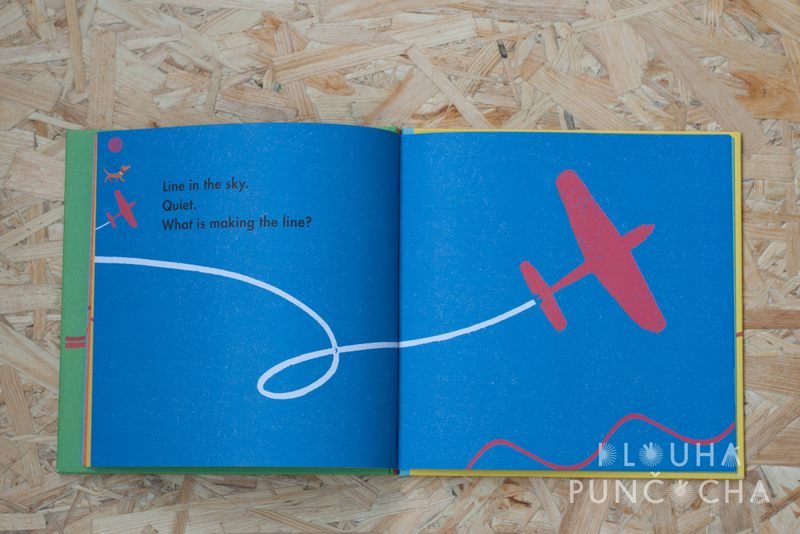 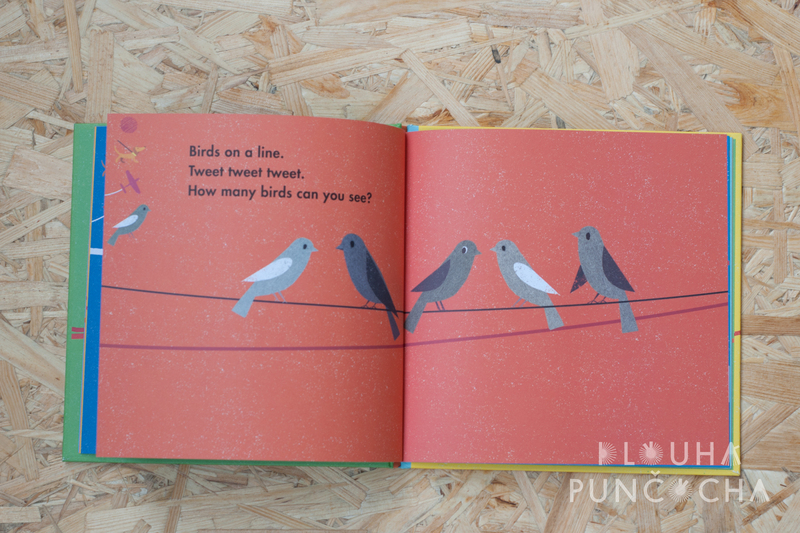 Sound words, solid blocks of colour, rhythmic text and a die-cut cover make a timeless series that appeals to all ages.